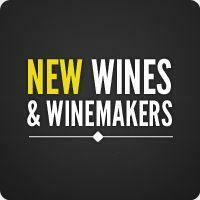 Be in the know about NEW wines and NEW winemakers. 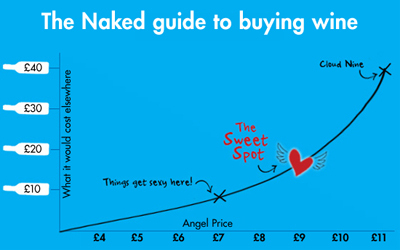 And find out where your money is being invested. Sorry, only Angels can post in this group - How do I join?